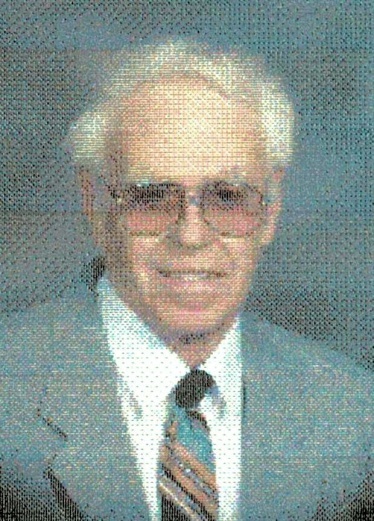 James E. DeVore, 79, of Springs Road, Meadville, passed away, Thursday, August 28, 2014 at the Meadville Medical Center. He was born January 8, 1935 in Meadville a son of Fred C. and Jennie Mason DeVore. He married Delores Prenatt on June 27, 1959 and she survives. He was a 1952 graduate of Meadville High School and served in the US Army and was active during the Cuban Missile Crisis. He was part owner and secretary/treasurer of C.P. Flaugh Co. Inc. and was the back-hoe operator for 45 years. He was a member of Operating Engineers Local #66, Pittsburgh. He was a life-time member of First Presbyterian Church. He was an avid outdoorsman and enjoyed gardening, camping and feeding the birds and animals that lived in the woods around his house. His interests included astronomy, history of the steam engine and world politics. Survivors, in addition to his wife Delores of 55 years, include: a brother, Edward DeVore and his companion and friend Nancy Bowman of Meadville; four nephews, Brett DeVore and his wife Diana of Meadville, Edward A. DeVore, Jr. of Philipsburg, Robert Prenatt, Jr, and his wife Linda of Harmonsburg and attorney Mark Prenatt of Erie; two nieces, Brenda DeVore Woodruff of Florida and Holly Bone of Harmonsburg; a sister-in-law, Anita Mitchell DeVore of Meadville; a brother-in-law, Robert Prenatt of Harmonsburg and several great nieces and great nephews. In addition to his parents, he was preceded in death by an infant brother, Jack DeVore; a brother, Thomas DeVore; two nephews, Dave DeVore and Tod Prenatt and his wife Laurie and a sister-in-law, Greta Jo Grippe Prenatt. As per James’ wishes, private family services will be held at the convenience of the family with the Rev. Larry Peters, Assoc. Pastor of First Presbyterian Church, officiating. The family suggests memorials be made to the First Presbyterian Church, 890 Liberty Street, Meadville or a charity of the donor’s choice.